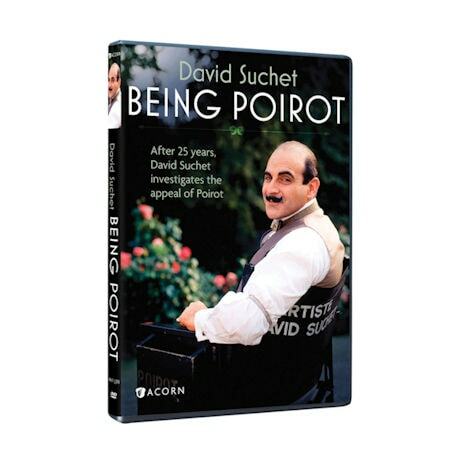 Over 25 years, David Suchet portrayed the dapper Belgian detective in 70 films - every Poirot story Agatha Christie ever wrote. 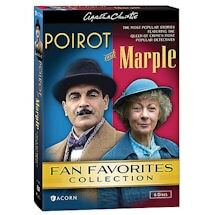 In this fascinating special hosted by Oscar® nominee Stanley Tucci, Suchet reflects on how he used his little gray cells to become the character so brilliantly and convincingly. 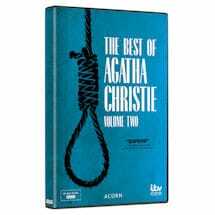 Includes an interview with Christie's grandson Mathew Prichard. 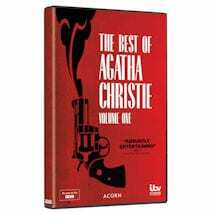 62 min, 1 DVD, SDH. 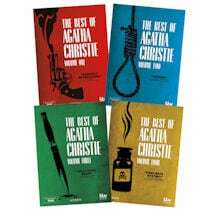 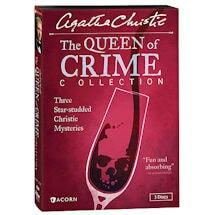 This program is also included in Agatha Christie's Poirot: Complete Cases Collection.